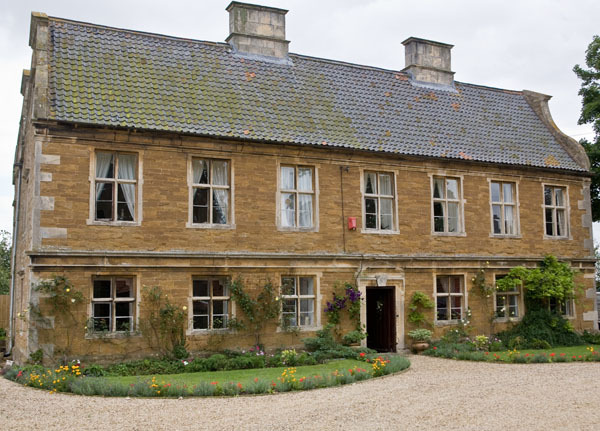 Allington Manor is a beautiful restored Jacobean country House ideally placed just off the A1 near Grantham. It is perfect for the smaller (up to 40) intimate wedding party and absolutely full of character. The Hall and Drawing room have high ceilings and open fires providing the most romantic backgdrop for your wedding photos. 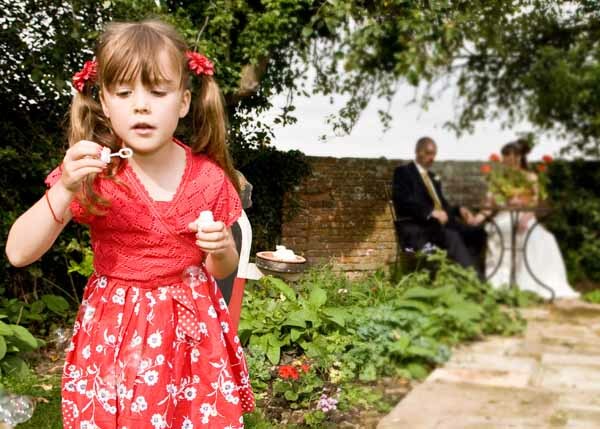 It also has a stunning walled garden ideal for canapes and champagne on the lawn and again providing a perfect location for those important wedding photos.